Fair warning: Raised in Captivity does not slot into a smooth preexisting groove. 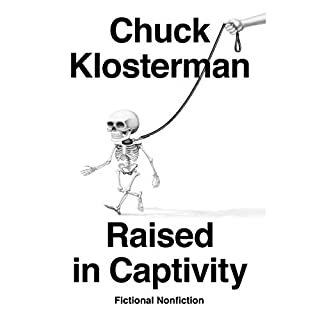 If Saul Steinberg and Italo Calvino had adopted a child from a Romanian orphanage and raised him on Gary Larsen and Thomas Bernhard, he would still be nothing like Chuck Klosterman. They might be good company, though. 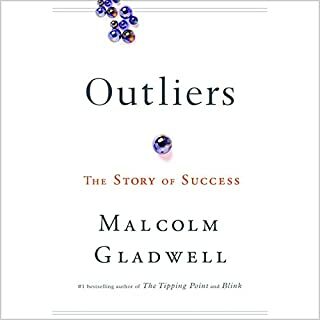 Funny, wise and weird in equal measure, Raised in Captivity bids fair to be one of the most original and exciting story collections in recent memory, a fever graph of our deepest unvoiced hopes, fears and preoccupations. 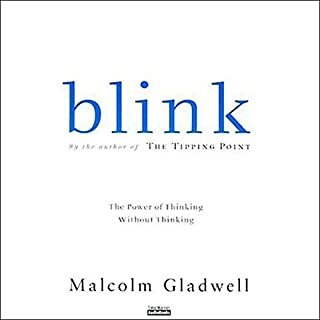 Malcolm Gladwell, host of the podcast Revisionist History and number-one best-selling author of The Tipping Point, Blink, Outliers, David and Goliath, and What the Dog Saw, offers a powerful examination of our interactions with strangers - and why they often go wrong. 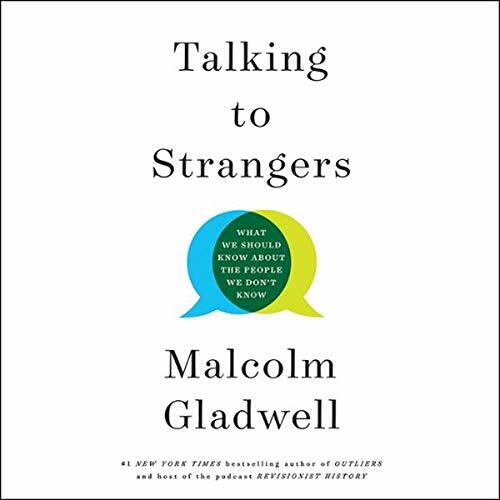 Talking to Strangers is a classically Gladwellian intellectual adventure, a challenging and controversial excursion through history, psychology, and scandals taken straight from the news. 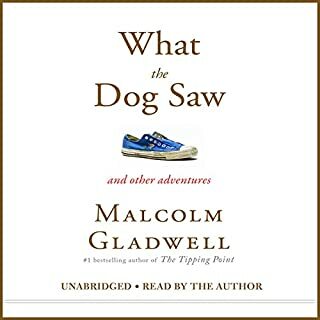 He revisits the deceptions of Bernie Madoff, the trial of Amanda Knox, the suicide of Sylvia Plath, the Jerry Sandusky pedophilia scandal at Penn State University, and the death of Sandra Bland - throwing our understanding of these and other stories into doubt. 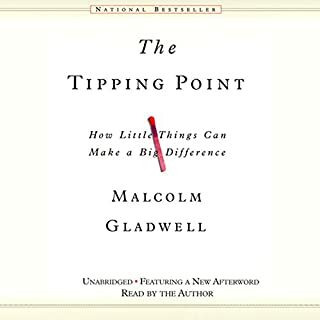 Something is very wrong, Gladwell argues, with the tools and strategies we use to make sense of people we don't know. And because we don't know how to talk to strangers, we are inviting conflict and misunderstanding in ways that have a profound effect on our lives and our world. 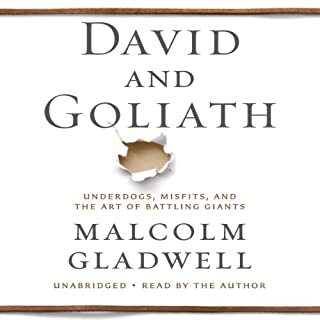 In his first book since his number-one best seller, David and Goliath, Malcolm Gladwell has written a gripping guidebook for troubled times.